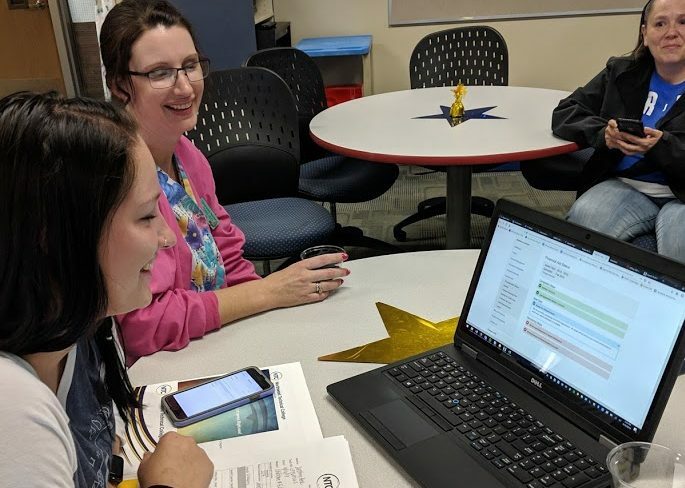 Those interested in learning about careers in child care and early childhood education explored Northwest Technical College’s educational opportunities at an open house on April 16. The Northwest Technical College Foundation has announced available 2019-2020 scholarships. The application deadline is May 31 with the exception of the G.W. Neilson Foundation Scholarships which are available until September. 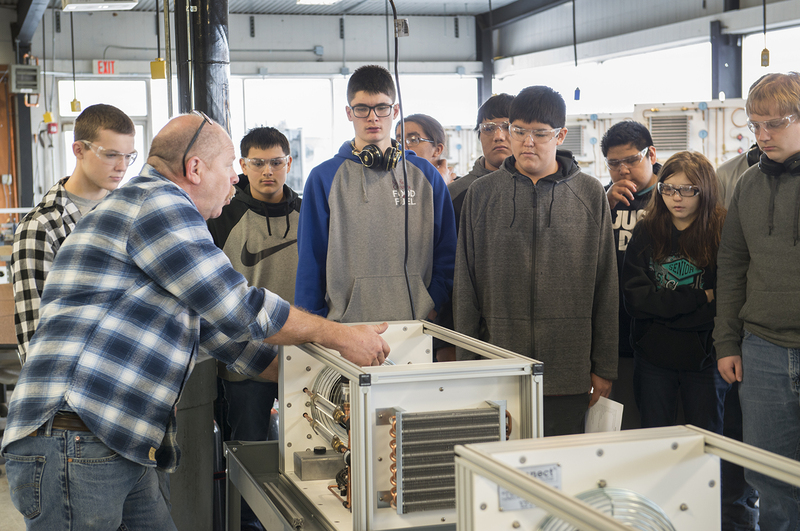 Bemidji, Kelliher and South Koochiching high schools visited Northwest Technical College for their Automotive and Building Systems Day March 27.